We are excited for everything that 2019 has to offer. To get things started we have launched our all new website. Besides looking great, the new design has a number of features to help visitors to the the site. Features include: a responsive design for phones and tablets, reorganized content, a news section and new photos of our products. We also started a Facebook page to share more updates with everyone. 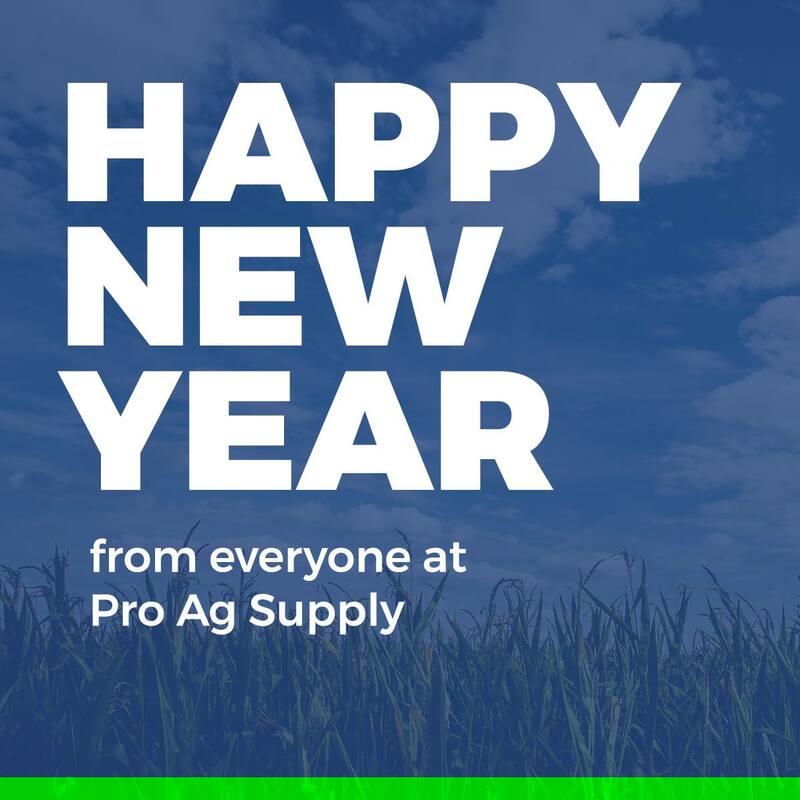 Please check back in and follow us on Facebook to keep up with everything going on at Pro Ag Supply. We wish you the best in 2019!